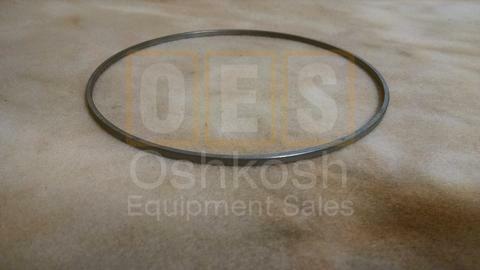 Engine Gaskets, Oil Seals, and O-rings. 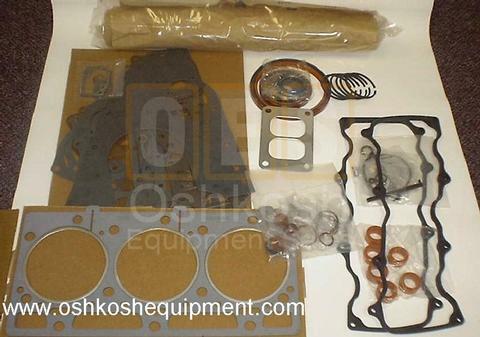 Detroit Diesel Engine rebuild kits, NOS Multi Fuel Engine Gasket Sets and more. 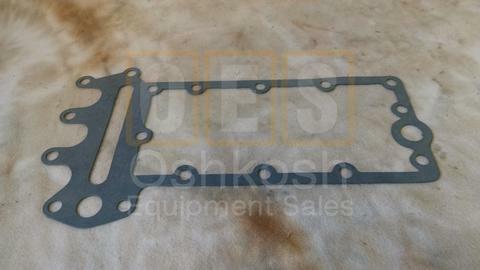 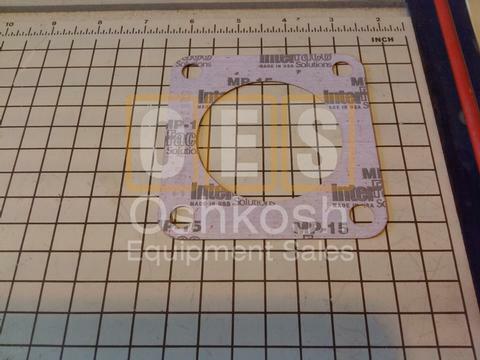 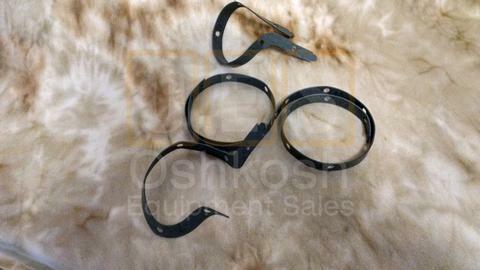 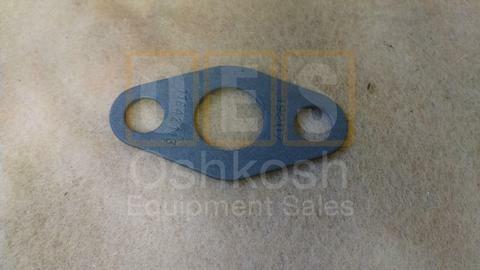 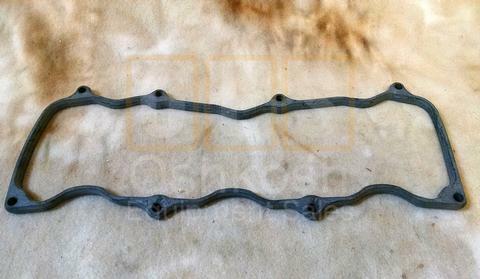 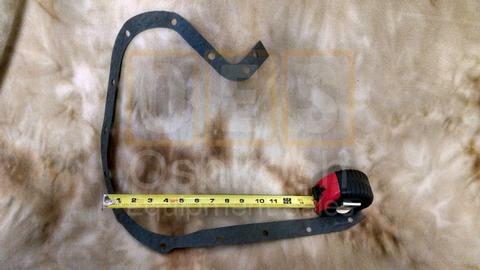 Oil Pan Gasket for M39A2 (M54A2) and M44A2 (M35A2) Series Military Trucks with Multi-Fuel Engines. 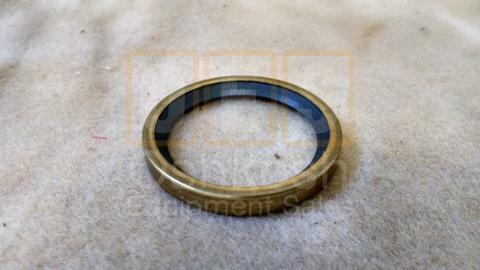 Metal Insert Ring for Piston on 8V92 Detroit Diesel Engine. 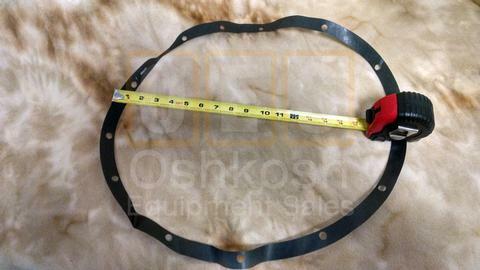 Flywheel Bellhousing Transmission Adapter Ring Gasket for M44A1 and M44A2 (M35A1 / M35A2) 2.5 Ton Military Trucks with LDT465-1D or LDS427-2 Multi-Fuel Engines. 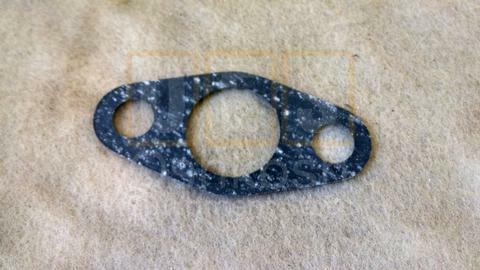 Timing Gear and Camshaft Cover Gasket for M44A2 (M35A2) 2.5 Ton Military Trucks with Multi-Fuel Engine. 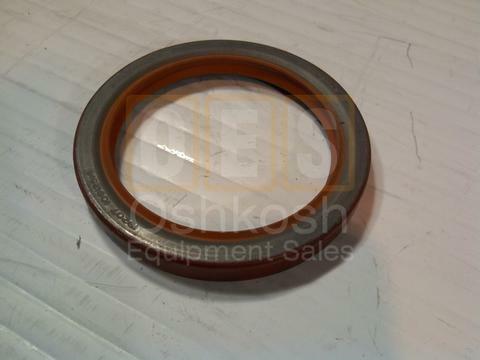 Thermostat Seal for Cummins Engine. 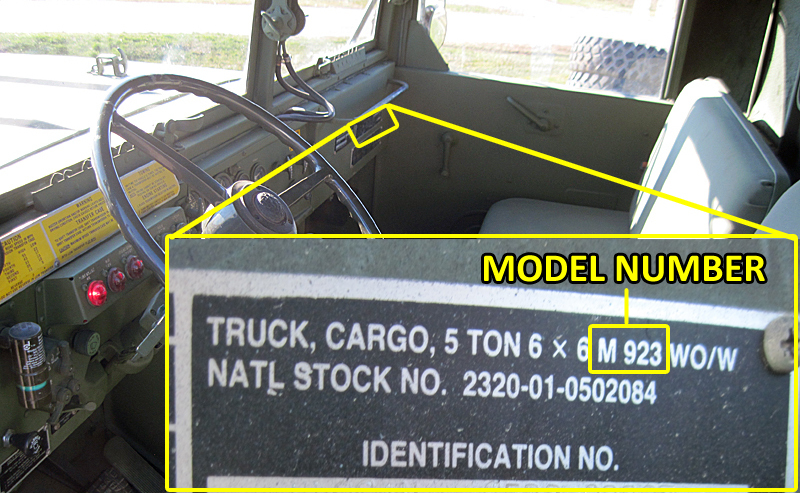 Used on M809, M939 and M915 Series Military Vehicles and other equipment equipped with 855 Cummins Diesel Engines. 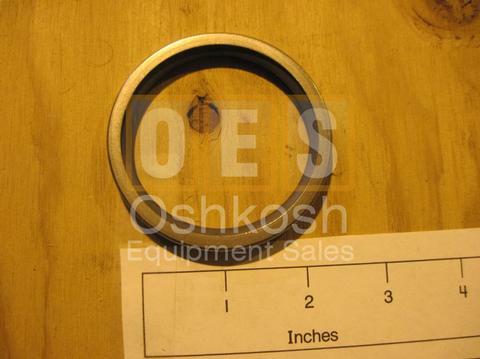 Cooling System Thermostat Seal used in the LDT-465 and LDS-465 Multifuel engine. 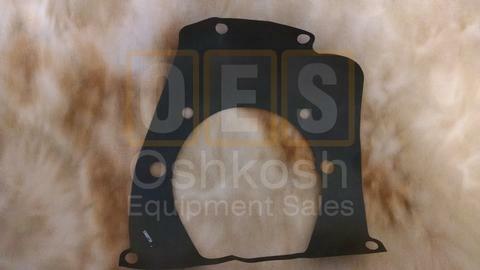 Fits M44 and M39 Series Military Trucks with the "Multi-Fuel Engine". 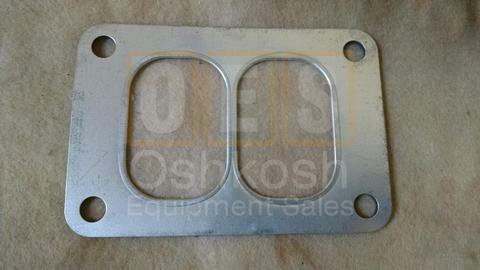 Also Used on 60KW Diesel Generators with Allis Chalmers 3500 Diesel Engine. 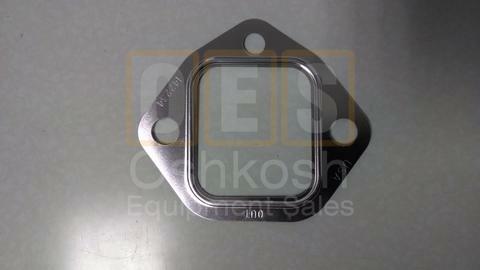 Cooling System Thermostat Gasket used in the LDT-465 and LDS-465 Multifuel engine. 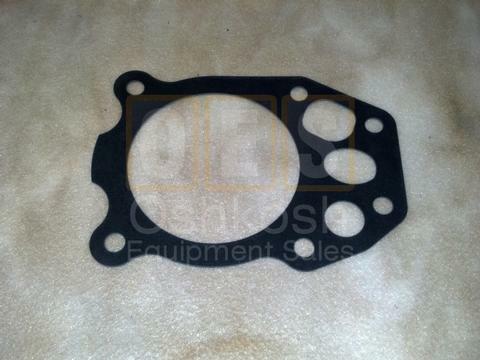 Fits M44 and M39 Series Military Trucks with the "Multi-Fuel Engine"
Cylinder Head Valve Cover Gasket for M44A1 / M35A1, M44A2 / M35A2, and M39A2 / M54A2 Series Military Trucks with Multi-fuel Engine. 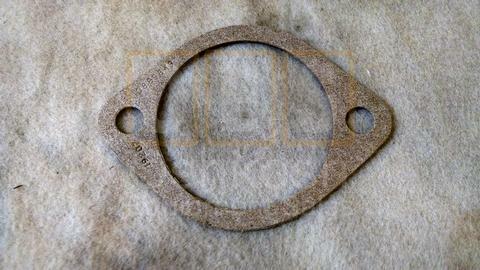 Scwitzer Turbo Charger Exhaust Gasket for M44 / M35 and M39A2 / M54A2 Series Military Trucks with Multi-Fuel Engine. 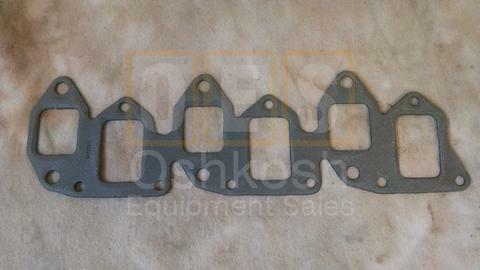 Oil Cooler Mounting Gasket for M44 / M35 and M39A2 / M54A2 Military Trucks with Multi-Fuel Engine. 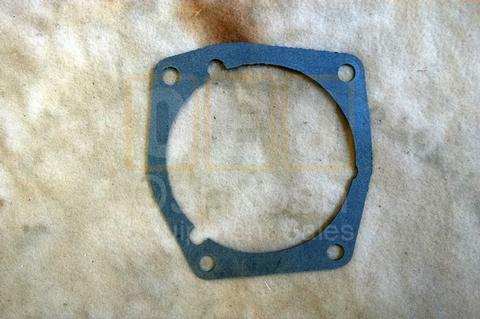 Crankcase Accessory Drive Gasket for M44A1 / M35A1, M44A2 / M35A2, and M39A2 / M54A2 Series Military Trucks with Multi-fuel Engine.